Mercedes-Benz has a wide range of all-new and first-ever products arriving by 2022, consisting of a mix of both electric and conventional models. The company is betting big on its EQ sub-brand by planning to launch more fully electric versions of their regular lineup. Also in the pipeline are the next generation versions of a few models that have started to age. Mercedes’ flagship SUV will step into its third generation in the coming months. 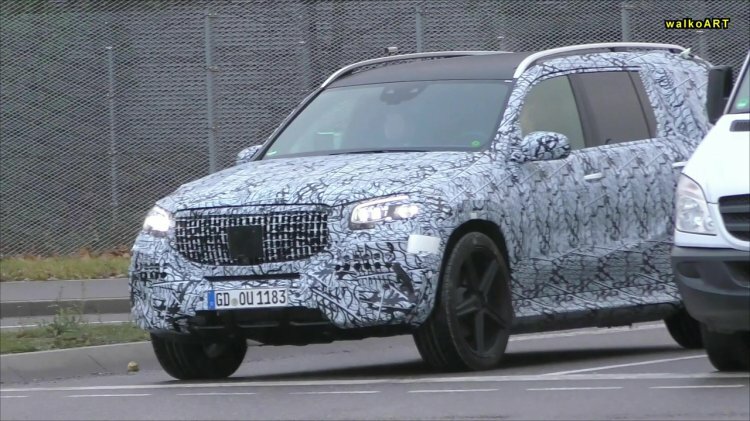 Spy shots have revealed that the full-size utility barge will adopt the new GLE’s exterior styling with a bit less curvaceous, more blocky look to it. Also rumoured to be in the works is a range-topping Maybach version with a six-figure price tag, along with AMG and regular versions. Production will take place in Vance, Alabama. Following the latest GLE’s launch late last year, Mercedes will pair it up with the next-gen GLE Coupe within the next few months. Expect the coupe version to look largely identical to its regular sibling up front, while the rear-end is touted to be sleeker and more dynamic than the outgoing model. 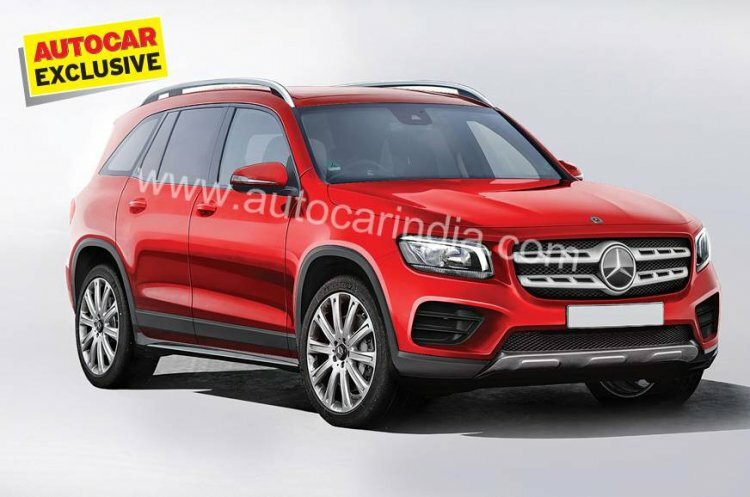 Probable variants include the GLE 300d Coupe, GLE 450 Coupe, AMG GLE 53 Coupe and the top-dog AMG GLE 63 Coupe. 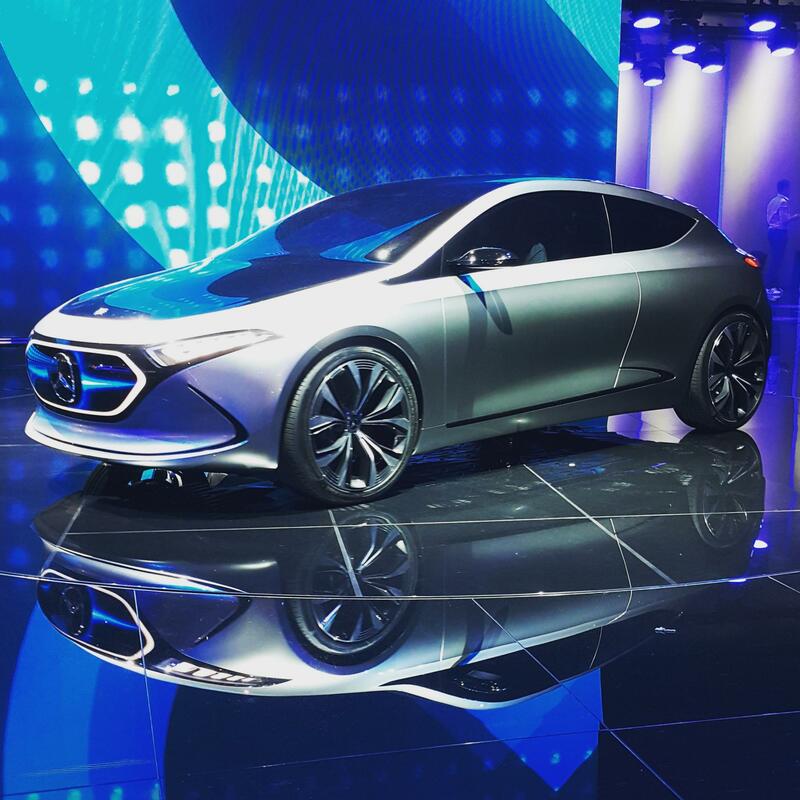 So far, all of the derivatives of Mercedes’ compact ‘A’ lineup have jumped to the next generation, along with a new addition (A-Class sedan), and a full electric ‘EQA’ also being planned. A model that is yet to embrace the latest styling, engines and vast tech is the popular GLA compact crossover. That’s about to change in 2020 when the second-gen model breaks cover. Expect it to borrow the 4-cylinder turbo petrol and diesel motors from the A-Class hatchback, as well as hotter AMG GLA 35 and AMG GLA 45 variants. Mercedes-Benz is working on a new, more practical SUV positioned below the GLC. This compact yet boxy and spacious SUV looks like a GLK reincarnated in current times. Named ‘GLB’, it will bigger than the GLA, and borrow the engine lineup as well as interior tech from the B-Class. The GLB will break cover at the 2019 Shanghai Motor Show. 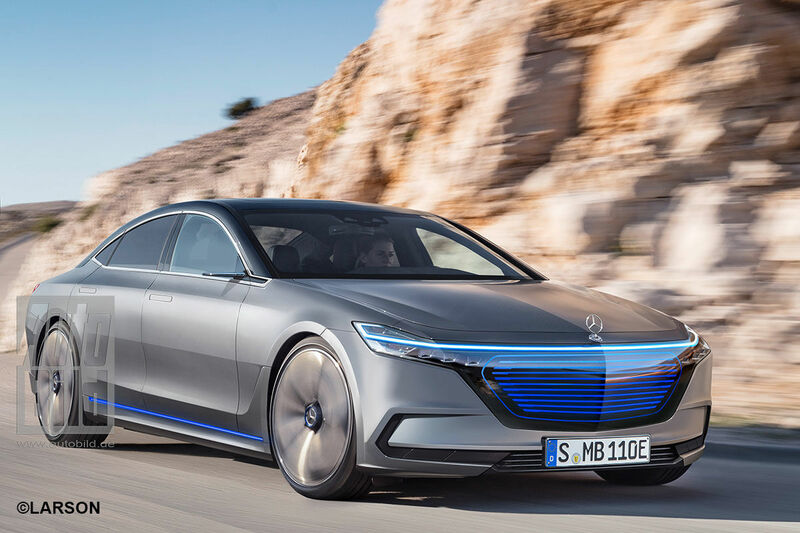 Mercedes is looking to further expand its ‘EQ’ range of electric cars from the current sole offering – the EQC – with body-styles adapted from their conventional range. The first is confirmed to be an all-electric electric version of the A-Class, and it was shown off in concept form at IAA 2017. It will be based on a new EVA (electric vehicle architecture) and will be made exclusively in a 5-door guise. Interior teaser shot of Mercedes GLB used for representation purposes. Following the arrival of GLB, rumors strongly hint that a full electric ‘EQB’ is in the works to take on the likes of Tesla’s Model Y and future compact electric crossovers. It could borrow the EVA platform and electric drivetrain from the EQA, and offer a range of 310 miles (498.90 km). With every generation of S Class, Mercedes has managed to transcend expectations and raise the benchmark for not just its rivals but also for automotive technology. So, it comes as no surprise why the next generation S Class slated for a 2020 launch is highly anticipated. The next-gen model will have Level 3 autonomous driving aid, a massive touchscreen that will run the latest MBUX software and improved luxury quotient. Along with the next-gen S Class, a full electric ‘EQS’ luxury sedan is in the works to serve as the EQ brand’s flagship offering. According to reports, it is expected to offer a range of 310 miles (WLTP cycle), thanks to a lowly-positioned battery pack powering an electric motor on each axle. Image of current Mercedes SL used for representation purposes. 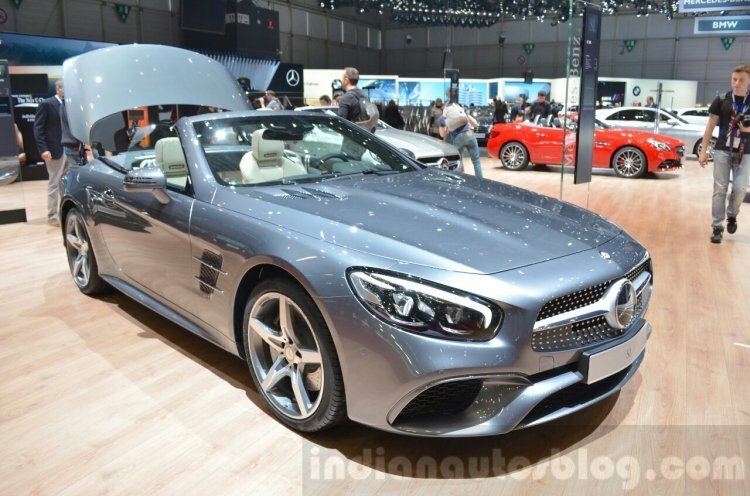 Coming back from Mercedes EQ to the conventional lineup, there is a new SL in the works. According to Gorden Wagener, chief Mercedes-Benz designer, the next-gen 2-door convertible will borrow styling cues from the legendary 300 SL Gullwing, although we’re pretty certain there aren’t going to be gullwing doors. The next-gen SL will be based on a new platform called MSA (Modular Sports car Architecture) and could go 2+2, thus serving as a potential replacement to the S Class Coupe. In 2021, an all-new C Class sedan is said to be launched, followed by the estate, coupe and convertible versions later. Spy shots suggest an evolutionary redesign with cues borrowed from the next-gen S Class. The lineup could include petrol, diesel, mild-hybrid and plug-in hybrid variants. One can expect a pure electric sedan based on this under the EQ sub-brand.